Travel Dreams Magazine is dedicated to sharing stories about places and people that make living the dream come true. Our features cover hotels, resorts, villas, and golf courses delivering unforgettable vacation memories. 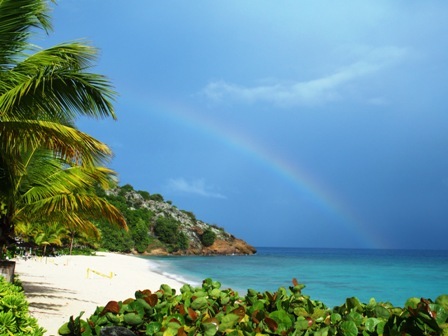 We also shine a light on entrepreneurs thriving on their own little piece of paradise. What is your version of living the dream? Dream Destinations: Is it the anticipation of morning coffee from a spectacular balcony view? Is it dining at a restaurant where the splashing of ocean waves becomes your favorite soundtrack? The sights, sounds, and experiences you’ll discover in Dream Destinations promises readers the best in sensory overloads. Dream Jobs: Travel Dreams digs deep to learn about those individuals who’ve decided that a vacation just isn’t enough. Our features include stories of people who believe that where you work is just as important as what you do. Prospering in a job you’re passionate about is great! It’s twice as nice working on your favorite locale in the whole world. Click our Dream Jobs page for articles and photos of those writing a dream legacy. Dream Golf: If golf is your extra-curricular diversion of choice, then Dream Golf will satisfy your inner golfer. The courses and individuals featured in Travel Dreams are best-in-golf profiles. We are honored every time you return to Travel Dreams Magazine for your next travel escape. Keep dreaming. Do you have a story that’s perfect for Travel Dreams? 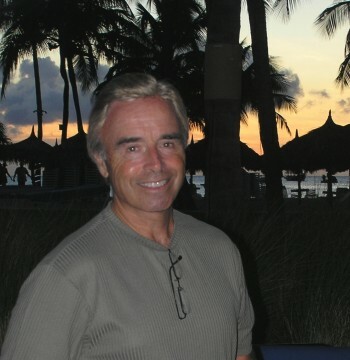 Tim Cotroneo is the Contributing Editor of Travel Dreams Magazine. Tim specializes in writing hotel, resort and villa articles. He has a passion for writing entrepreneurial success stories, as well as what makes your golf course unique. Tim shoots his own photos to accompany articles.